Aldo is highly experienced in innovation, business growth and internationalisation, with degrees in Engineering and Enterprise. He is an expert in business growth, business modelling and strategies to accelerate market uptake for innovative products and services. Aldo is passionate about the positive impact innovation can have on the environment, society and humanity. He believes that he works with the best clients in the world, and loves supporting them in their journeys from innovation to market, especially when they achieve BIG positive impacts. 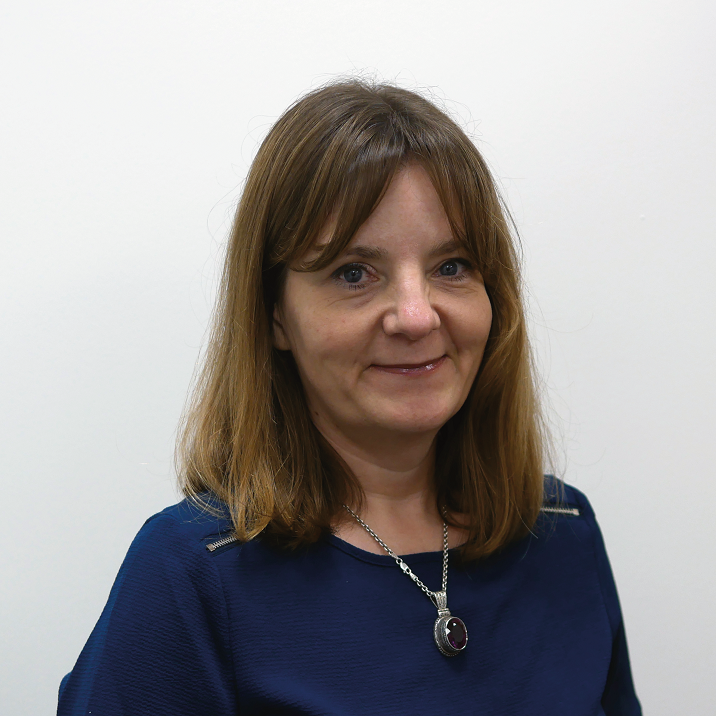 With a background in environmental and mechanical engineering, Valerie is an expert in feasibility studies, market research, commercialisation strategies and R&D Finance. 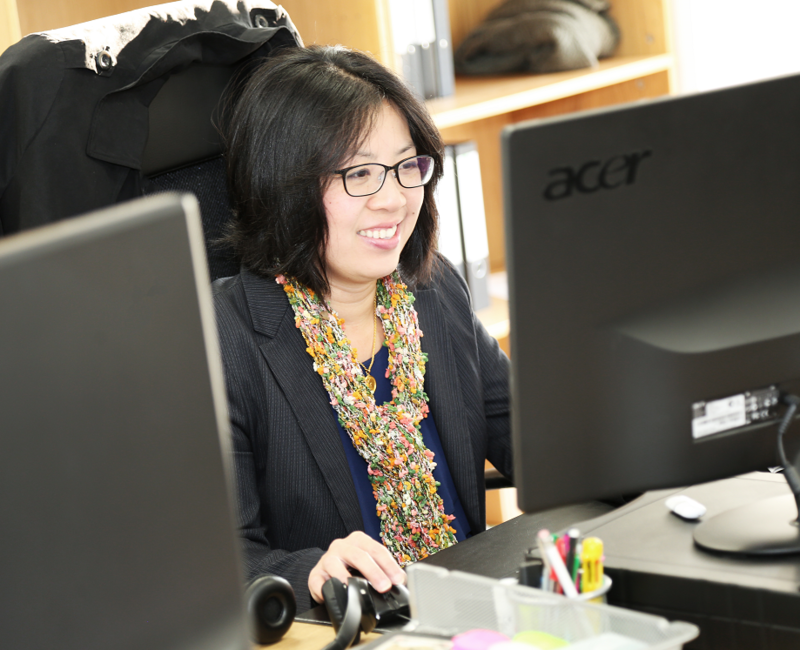 Valerie leads our R&D Tax Credit team and is expert at helping clients submit accurate claims. Valerie is an advocate for female entrepreneurship and speaks three languages. 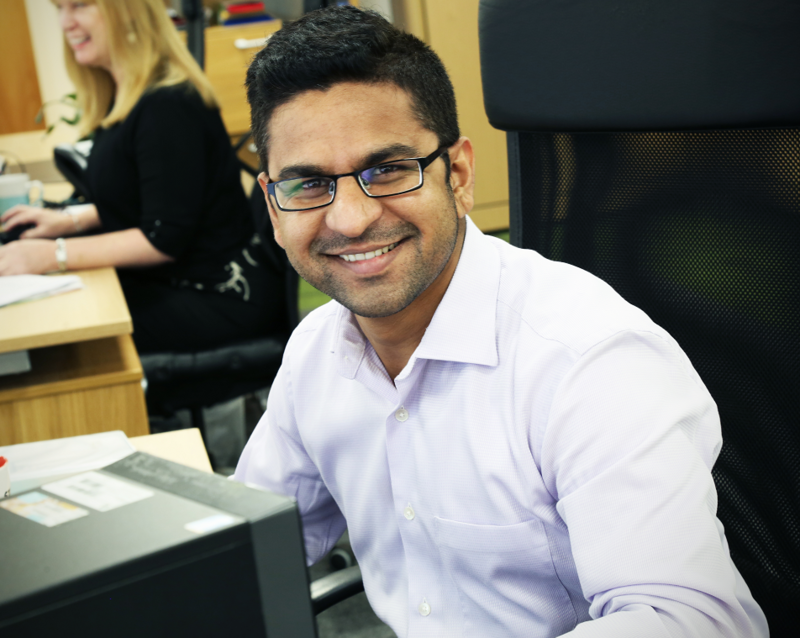 A highly experienced innovation consultant who ensures that our own processes work smoothly. Viney has expertise in advising SMEs on growth strategies. Viney works with clients through the Enterprise Europe Network to help them build international networks. Parturient ac adipiscing semper sociosqu suscipit ullamcorper tortor a posuere scelerisque ligula per leo nullam scelerisque erat parturient consectetur ante mi id condimentum rutrum. Ligula potenti blandit adipiscing volutpat ante condimentum vestibulum adipiscing a egestas a nisi dictumst ut a montes ullamcorper ullamcorper curabitur nam. Andrew has over 14 years' experience of leading publicly funded business support projects to high growth, high-tech SMEs. He coordinates Inventya’s participation in the Enterprise Europe Network and the Innovate2succeed Programme. 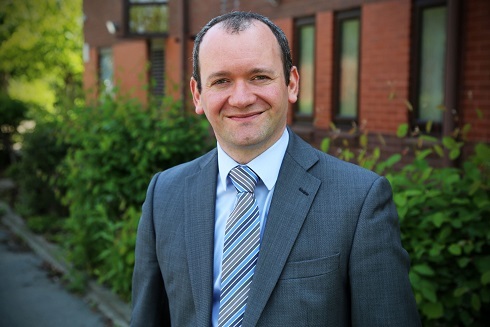 Andrew provides innovation and internationalisation advice to clients based in North West England. Andrew also spent 8 years in waste market development, where he supported companies in developing new products to divert material away from landfill. A highly experienced and successful bid-writer with a background in the sciences, including a doctorate in Chemistry. 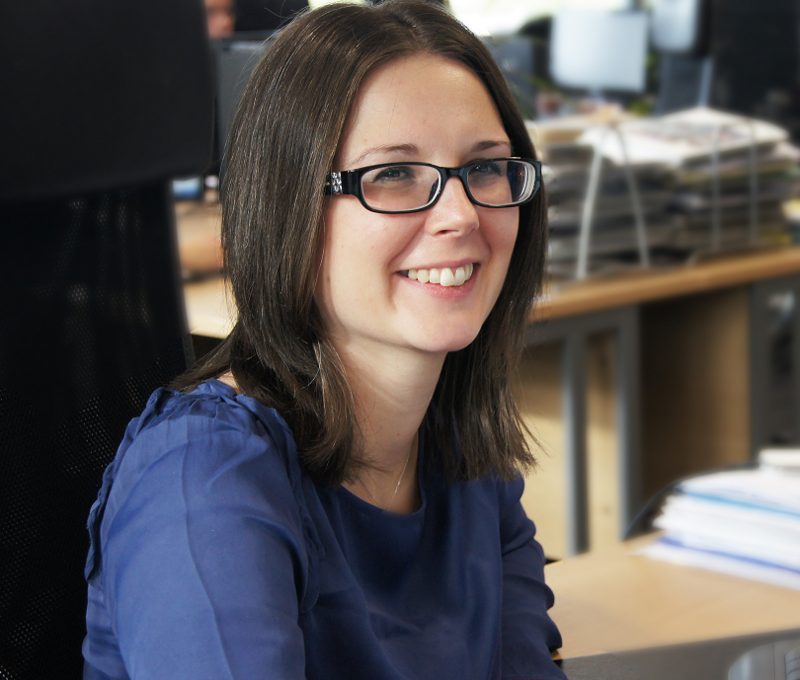 Carmel is passionate about what she does and is continually striving to perfect the team’s funding applications. We have to say it shows, our bid writing team have an excellent success rate and our clients come back to us time after time! Filora is a recent graduate from the University of Manchester where she studied Microbiology. Working in the consultancy team, she is involved in gathering and analysing market data for clients and projects. With an extensive background in business and developing client relationships, Fiona is responsible for business development. She advises on appropriate, potential grant funding for technological projects, as well as connecting companies to funded support delivered by Enterprise Europe Network. 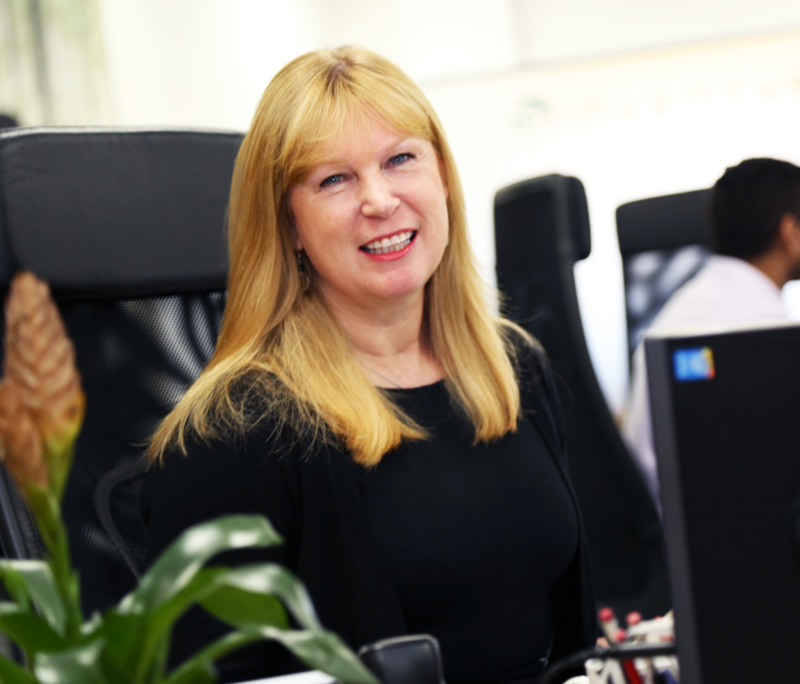 Extremely well-connected, Fiona is often the first team member to meet and advise innovators looking to develop products, services and processes in all sectors. Ginny has expertise in intellectual property and business intelligence. She has a background in protein biochemistry, cancer biology and semiconductor DNA sequencing. Giorgia has a degree in Economics and Management of Innovation at University of Trieste in Italy. She has previously worked on international tax refunds, and now works in our successful R&D Tax Credit claims team, analysing expenses and full accounts, and calculating & preparing the claims. She also writes innovation reports summarising our clients’ R&D projects and the qualifying expenditures. 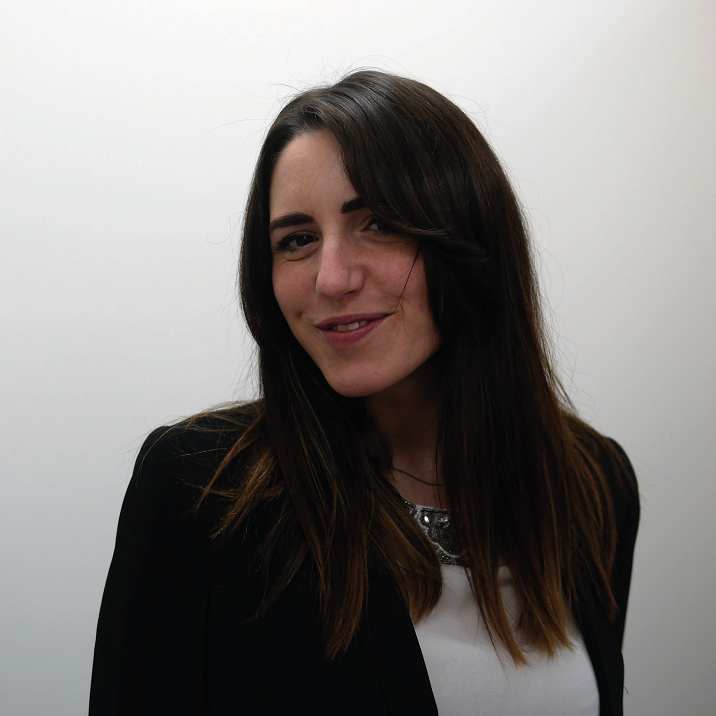 Giorgia is passionate about helping our clients’ claim back all the R&D Tax Credits they are entitled to. She is fluent in Italian and English, and is working on improving her German! Jim has over 30 years’ experience working in finance with organisations of all sizes. He’s an expert in Business Modelling, Front-line Funds Negotiating, Cash Management, Strategic Financial Planning and Financial Management. JIm is Director of the Scaleup Programme supporting a range of business that have potential for exponential growth. Jim has an MBA from the University of Salford, and is a highly experienced business executive, entrepreneur and business advisor. 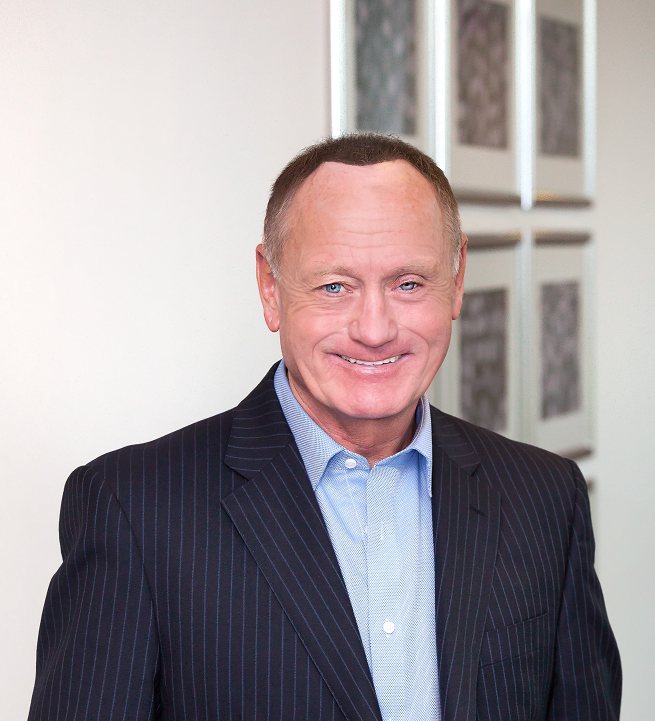 He has over 35 years of main board experience in large corporate environments. Jim is an entrepreneur who built his own group of SME companies from a zero base to over £10 million turnover. More recently, he has supported clients in fulfilling their potential through start-up, innovation and growth initiatives. His current role is delivering the EEN Scaleup Programme to ambitious SMEs in the UK. John is an accomplished commercial leader with over 20 years of general management, sales, marketing and corporate development success across the UK and Asia. 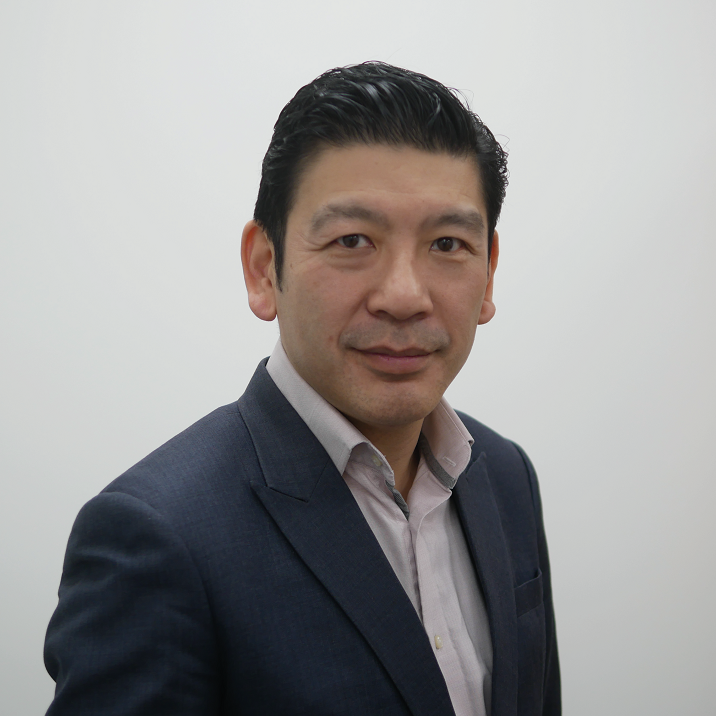 He has operated in both international corporate and start-up environments, scaling business units and professional teams for dynamic and inventive companies. Kshitija has 12 years of experience in strategy and market research functions in large multinational organisations. She has in depth understanding of market research, consultancy, and strategy formulation process from concept through to execution. Kshitija loves supporting clients across multiple industries in developing their access to global markets. 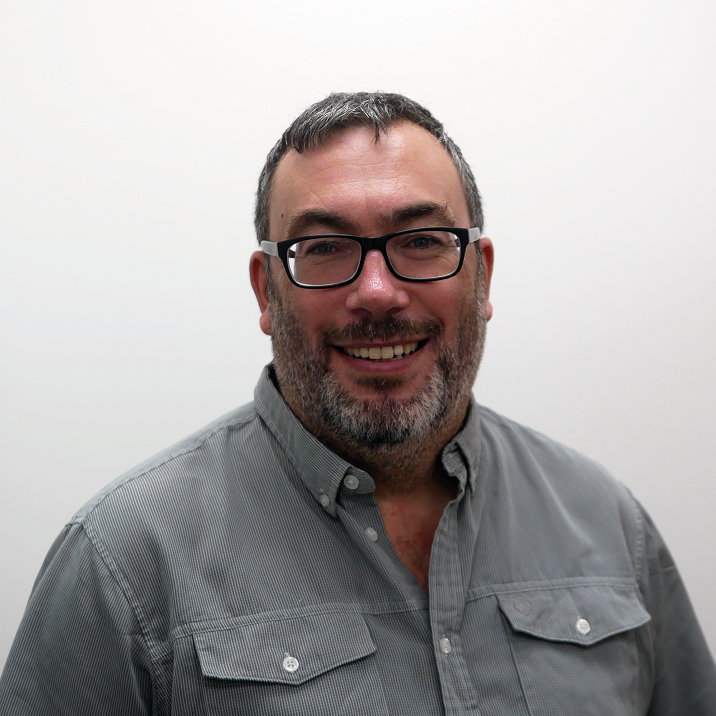 Mark is a highly experienced finance manager across a range of industry sectors including food, software, events and consultancy. Mark has worked in the financial markets in London so he is well-versed in international trade and associated risks. Somehow, he manages to keep us all on track and budget despite the multiple projects we run. Matt recently obtained his MSc in Entrepreneurship and Innovation Management. 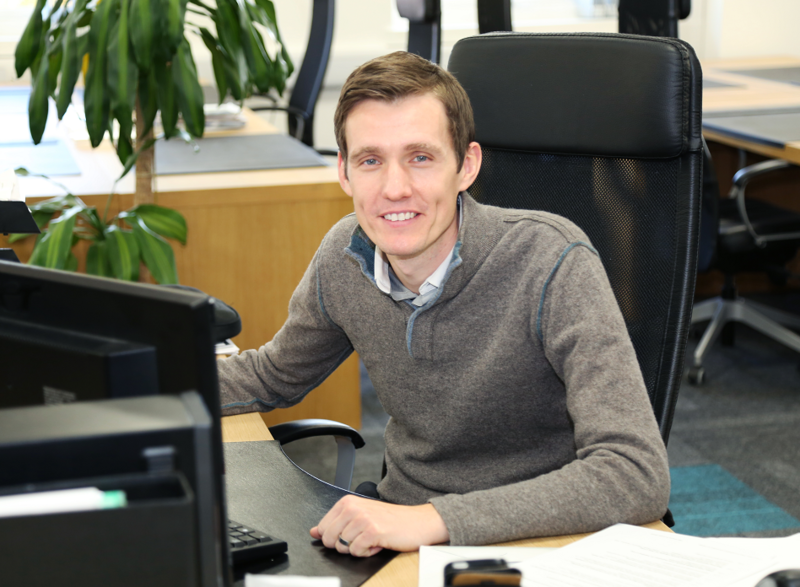 As the latest member of our expanding bid-writing team, Matt strives to learn and develop every day. 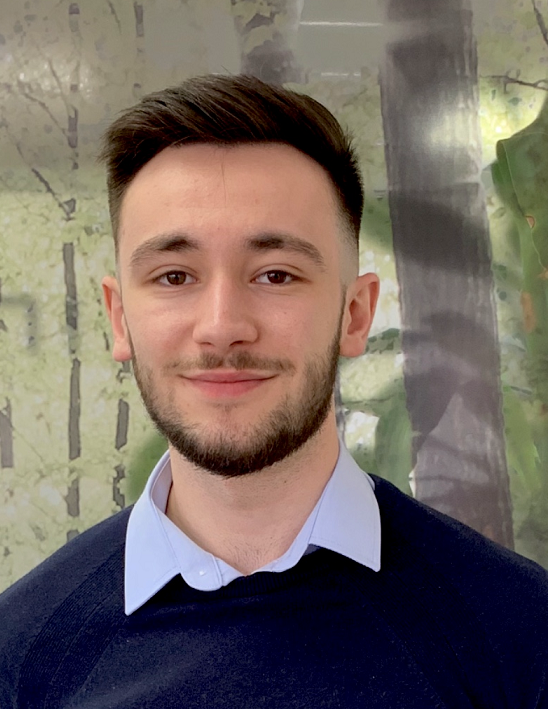 Matt shares the team's passion in delivering successful grant funding applications, and is excited to be working with our fabulous innovative clients. Olimpia graduated in International Relations at the Universityof Perugia, Italy. Her degree covered International politics, Economics and Communication and was taught in Italian, English and Spanish. 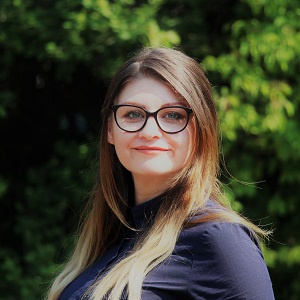 After completing an internship at the Italian Chamber of Commerce and Industry for the UK, Olimpia joined our team as a Business Development Assistant. Olimpia is passionate about the Trading Sector, business links between Italy and the UK, and building strong relationships with our clients based on addressing their needs. Olimpia also works with the R&D Tax Credit Team. 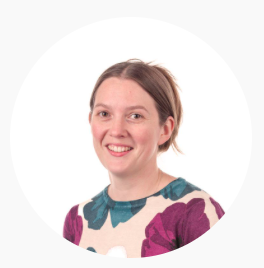 Rachael has over 15 years’ experience in industry-led applied research within materials chemistry. She is skilled at connecting people to speed-up innovation, solving problems and finding markets for new ideas across many industries and technologies. She is especially experienced in Chemical industry challenges and opportunities in: Formulated Products, Composites, Graphene and Novel Materials for Energy Production and Storage. Rachael has co-authored strategies for the UK Photovoltaic (2010, 2013) and Formulated Products (2018) sectors, and has a demonstrable track-record of securing funding from Innovate UK. 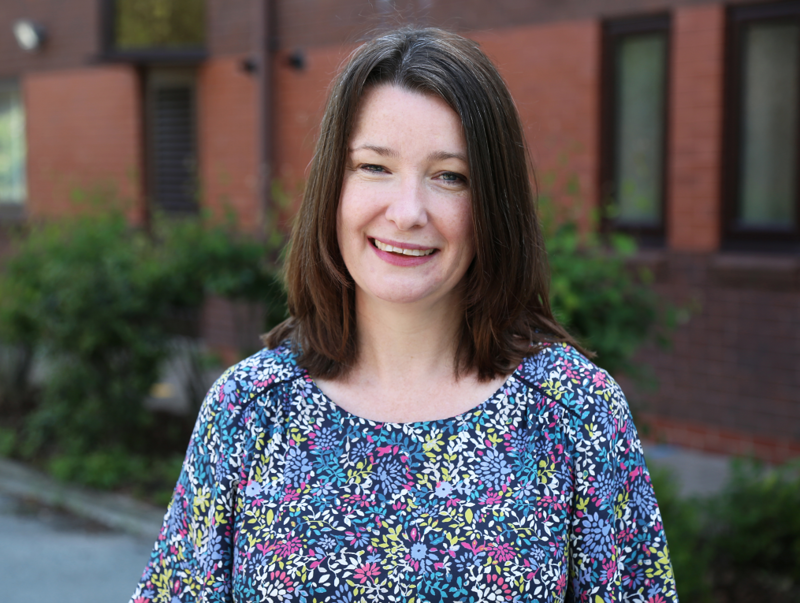 With Rachael on our bid-writing team, we have access to her expertise on projects, markets, research, and UK & EU public funding calls and programmes. Samantha is a qualified Certified Charted Accountant, with over 10 years of experience in accountancy and auditing. 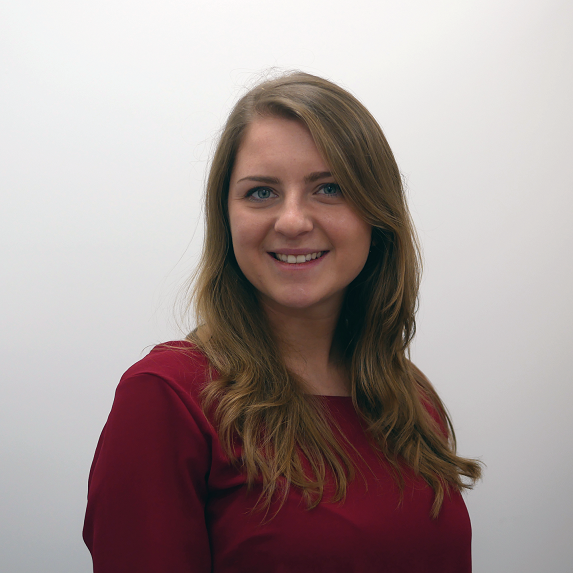 Samantha spent 5 years in the banking sector, has worked as an external auditor in the motor industry, and was a senior auditor at a top accountancy firm. During her career, she has worked in many sectors including: PSC, Research and Development, Food, and Software Development. Samantha takes great pride in helping businesses grow and succeed. Sheena has over 25 years’ experience delivering HR solutions at a senior level in a number of blue chip organisations. She now works in partnership with a several organisations across several sectors, helping them achieve their long-term goals by developing an effective and appropriate HR Strategy. 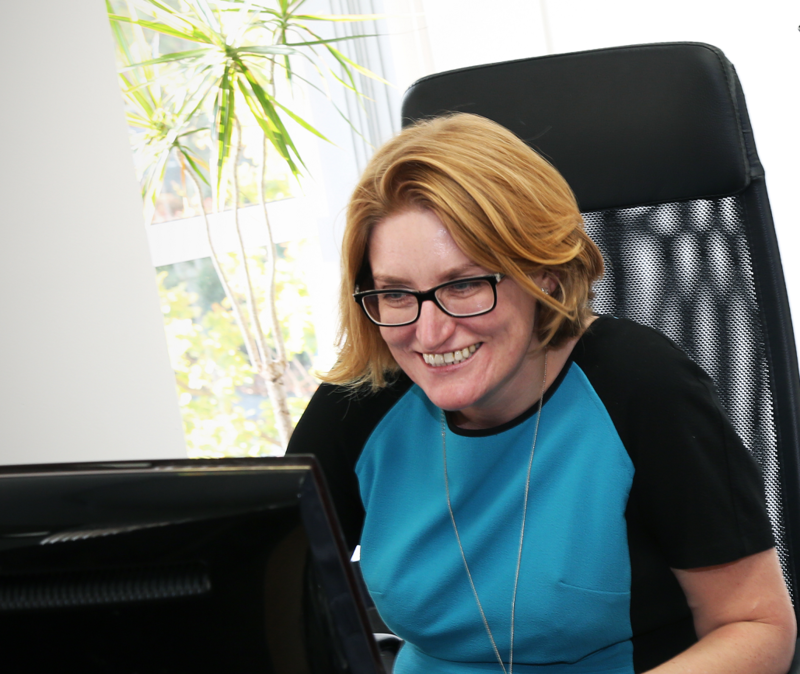 As a Chartered member of the Institute of Personnel & Development, Sheena is committed to a best practice approach to recruitment, development and retention of staff. Simona is a part-qualified accountant with extensive experience in the running of publicly funded services. 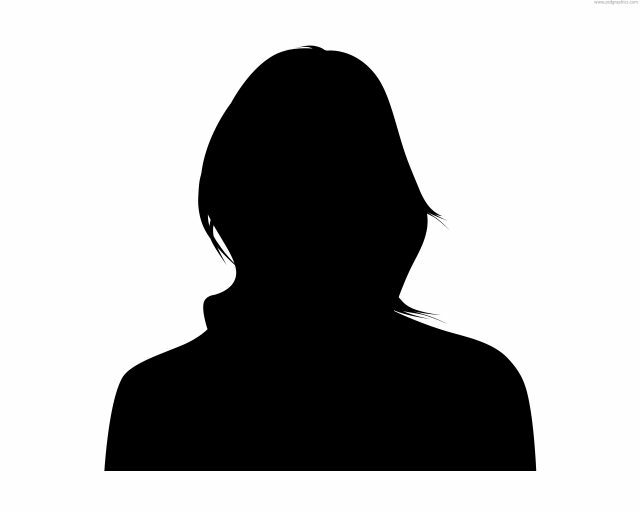 She is the financial lead of European Projects under Inventya Ventures (EU) Limited, including audit and compliance. Having previously worked at The Women’s Organisation, Simona is very passionate about women entrepreneurship and enhancing women's roles in business and community. 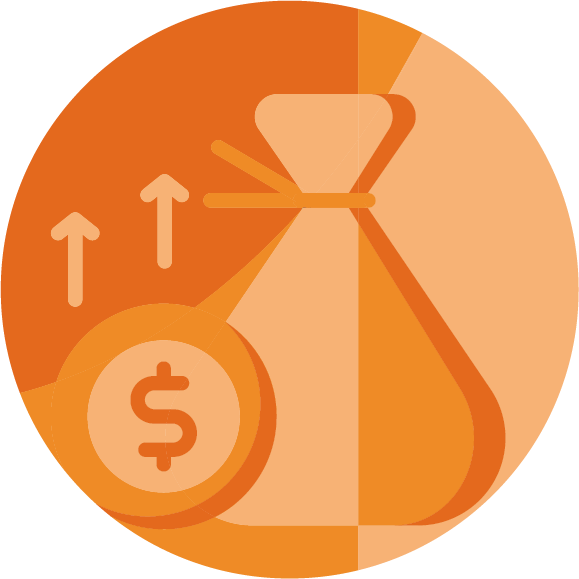 Susan has extensive knowledge of public, private and charity sector funds. She has completed successful bids for Innovate UK, ESIF/ERDF, SBRI, NIHR, Horizon 2020, Wellcome, Leverhulme, Big Lottery and many more. With a background in marketing, communication, and science, Vicki is passionate about the partnerships that Inventya develops with clients. She spends her days finding out why our clients choose to work with us, how we can support them further, and working out how we can build new client relationships. 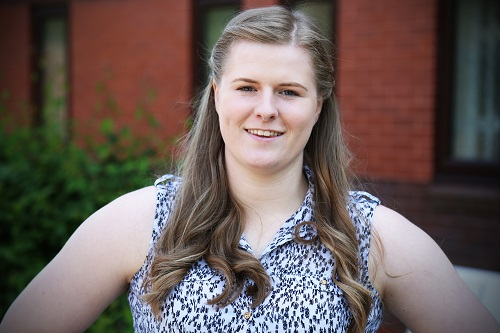 Vicky is a valuable member of the team, providing project support for Enterprise Europe Network. Her role includes: client engagement, market research, event coordination and general administration for the European project. In her spare time, she plays Rugby League for St. Helens and England.